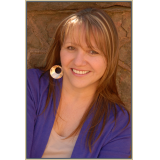 The Final Nesting Place takes you on a personal journey of discovery through the connection of key elements in your loved one’s life story. The elements are transcribed into a beautiful and unique physical narrative—rich in the meaningful details of their life. This physical narrative is your loved one’s final nesting place. It is a place of sanctuary: a personal refuge which expresses their most important and profound experiences, beliefs, and relationships. 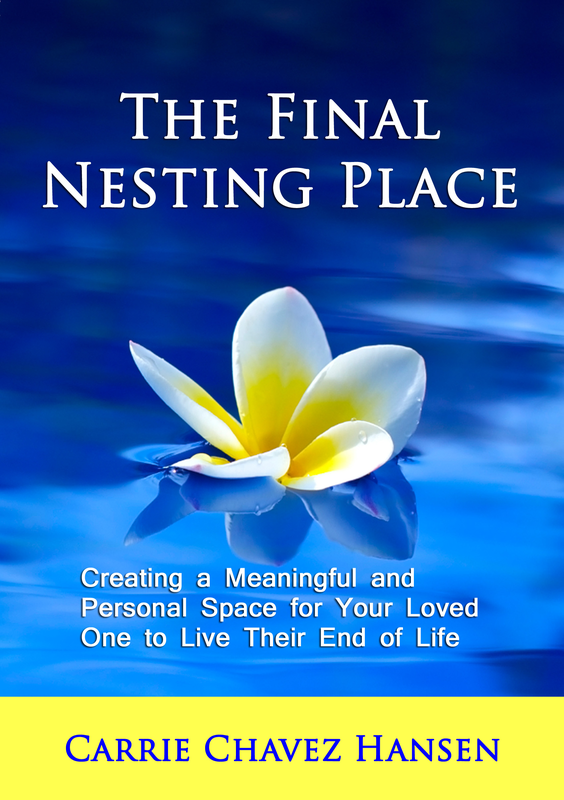 When melded together with basic principles of interior design, your loved one’s final nesting place becomes a private haven in which to rest, reflect, love, and live their end of life.